Looking to market your art work or ideas in a line of greeting cards? QPS can help you with that. We can print them on a variety of stocks and even help you package them for sale. 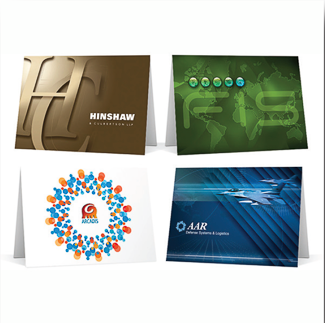 From setup to delivery QPS can help create that greeting card for retail sale or fundraiser. Contact us today and see how easy it is.